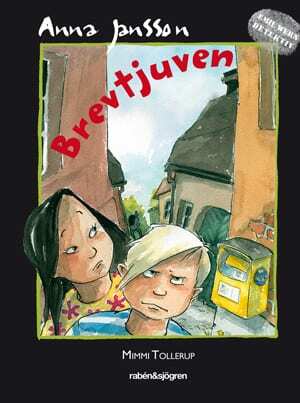 Sometimes you just want to declare war on every younger sister and brother in the world, Emil and his friend Alva are all agreed on that. 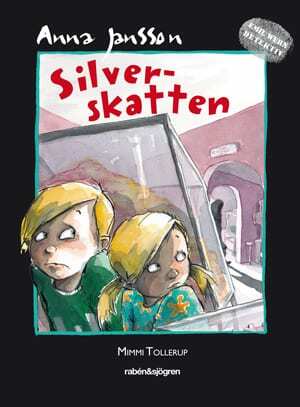 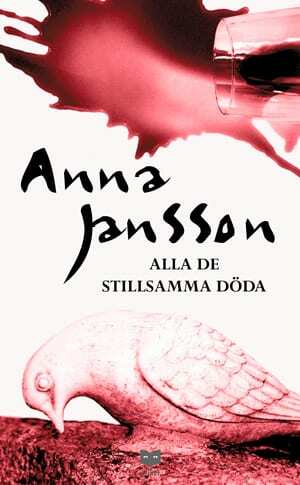 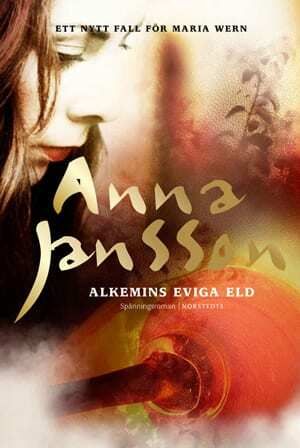 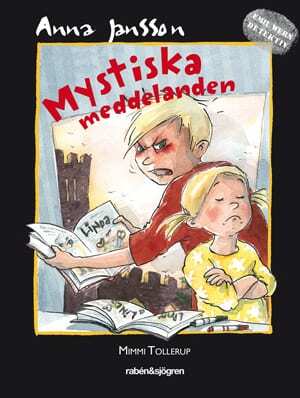 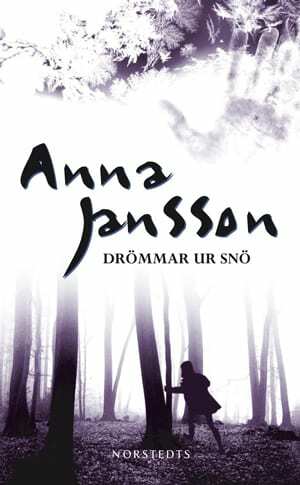 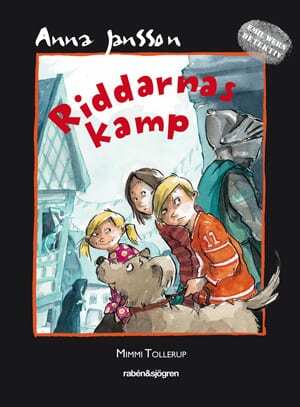 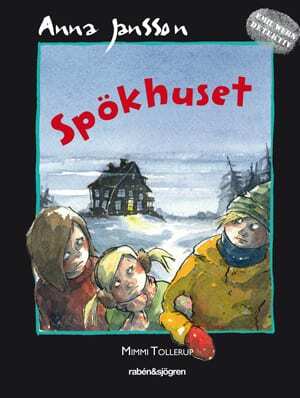 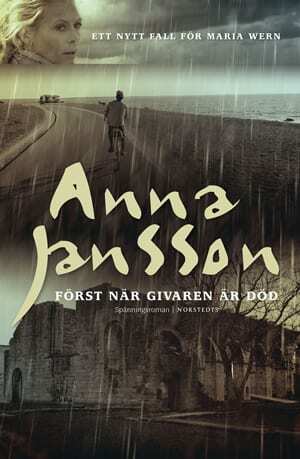 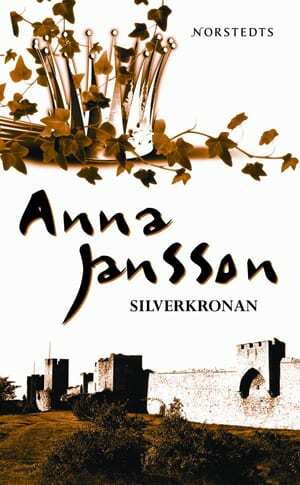 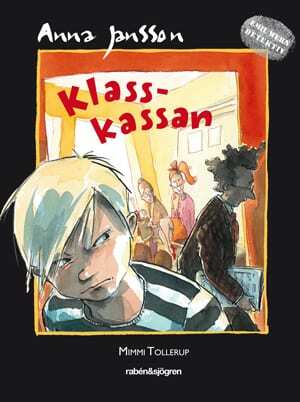 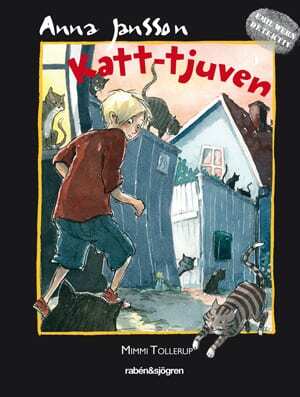 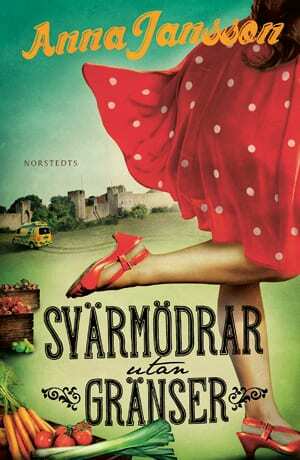 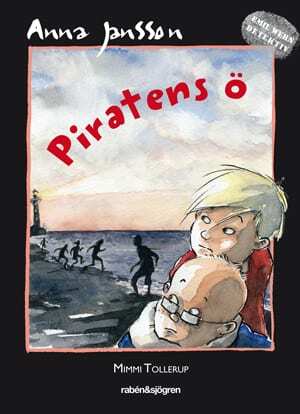 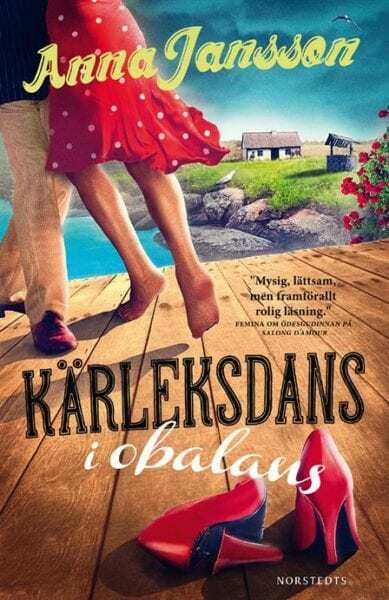 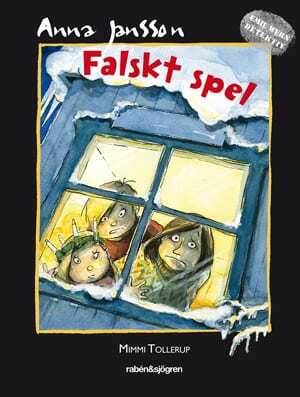 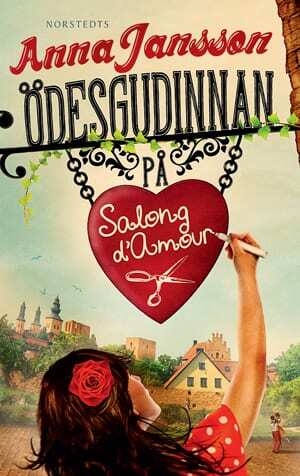 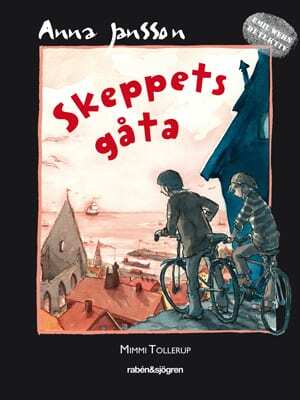 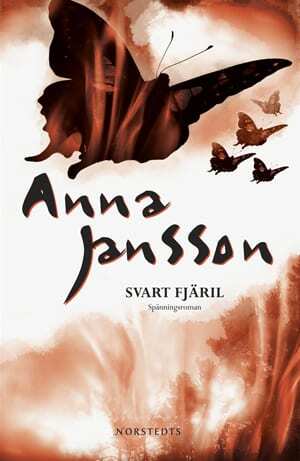 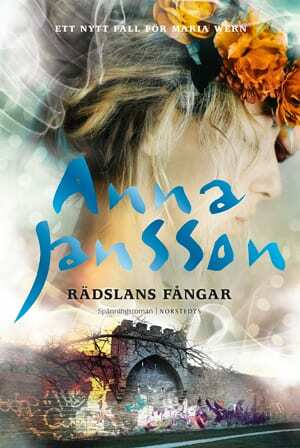 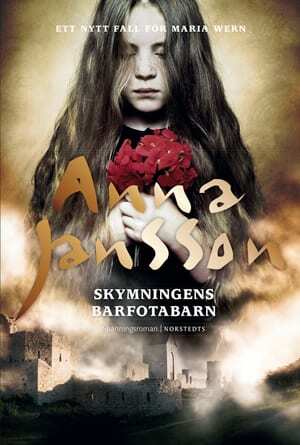 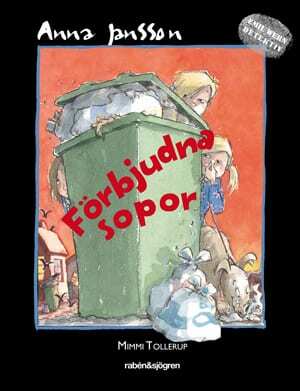 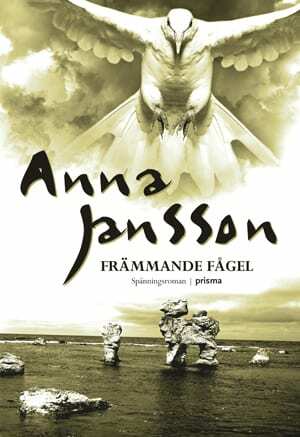 But when Alva’s brother Jonte suddenly disappears without a trace, it’s very hard to be angry. 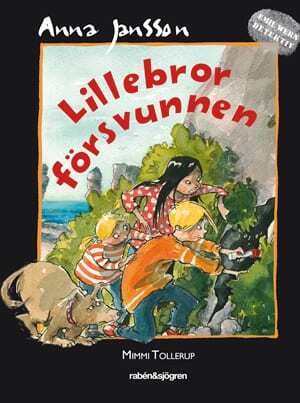 Emil, Alva and Linda directly take off to find Jonte somewhere in Visby. 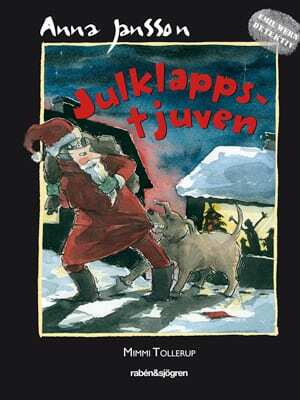 The only clue they have is that he got into a car. 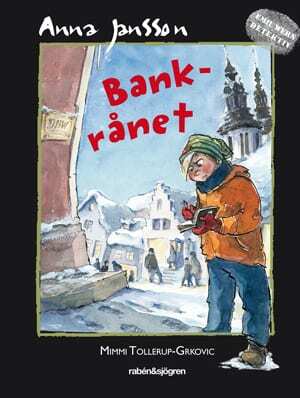 Where could he have gone? 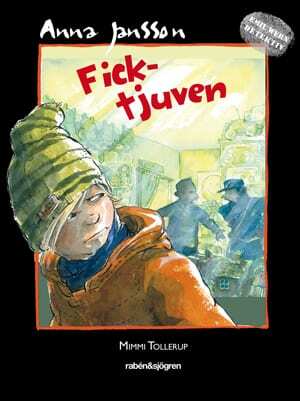 Emil Wern’s detective bureau needs to find out!